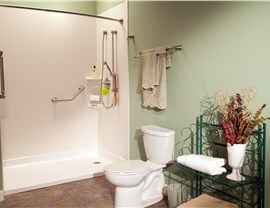 Improve your access to the bathroom by having our Dallas contractors install a barrier-free shower. 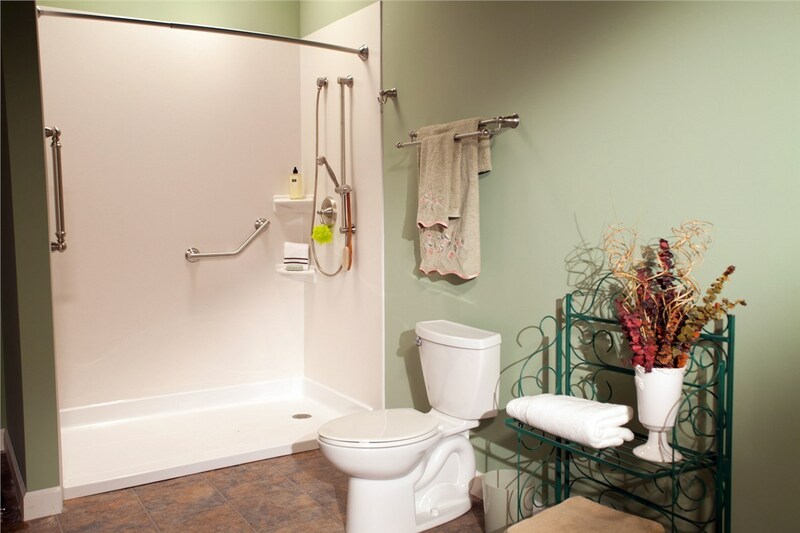 When accessibility is of the utmost importance, allow Center Point Renovations to handle the job. Since 2001, we've been serving customers throughout the Dallas area with professional bathroom updates and installations that yield stunning results. We pride ourselves on providing excellent service and use only high-quality, industry-leading products. 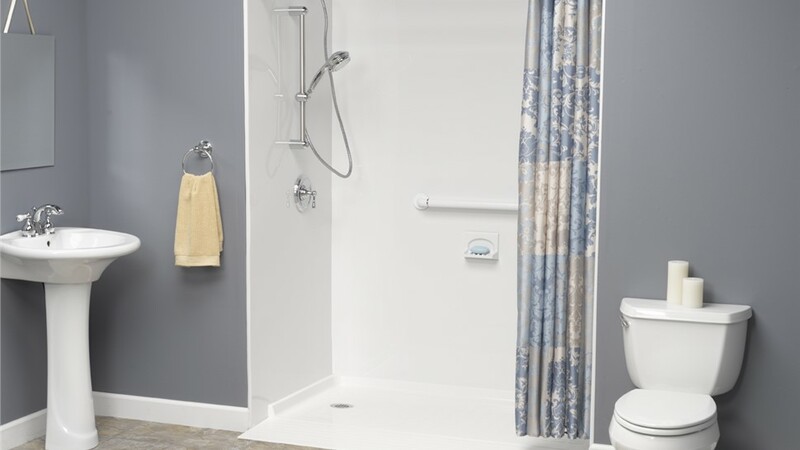 Our certified contractors can quickly and efficiently install roll-in showers that will satisfy all your needs for form and function! 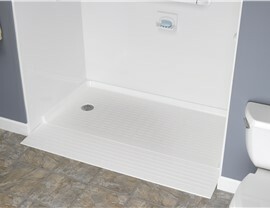 There are many unique features of roll-in showers. 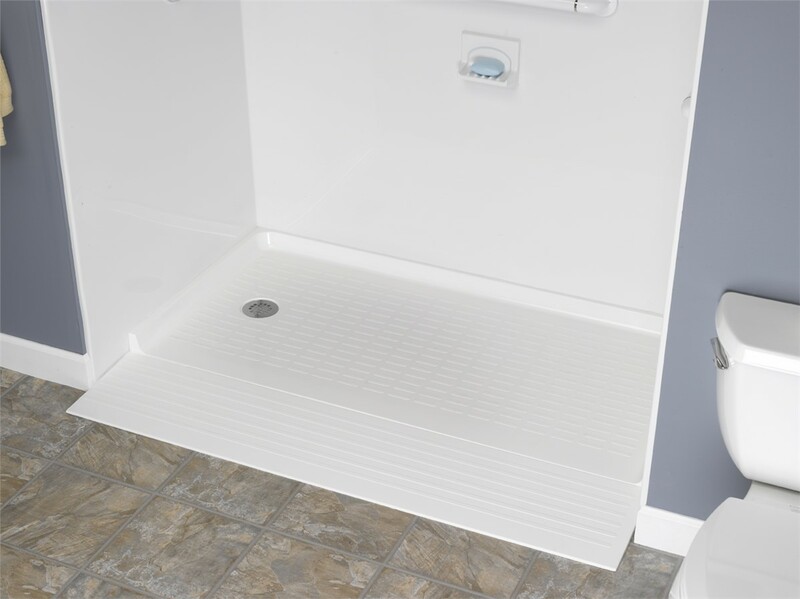 For instance, these fixtures have increased space requirements to ensure that wheelchairs can be comfortably rolled in without hitting the walls or bench in the shower enclosure. 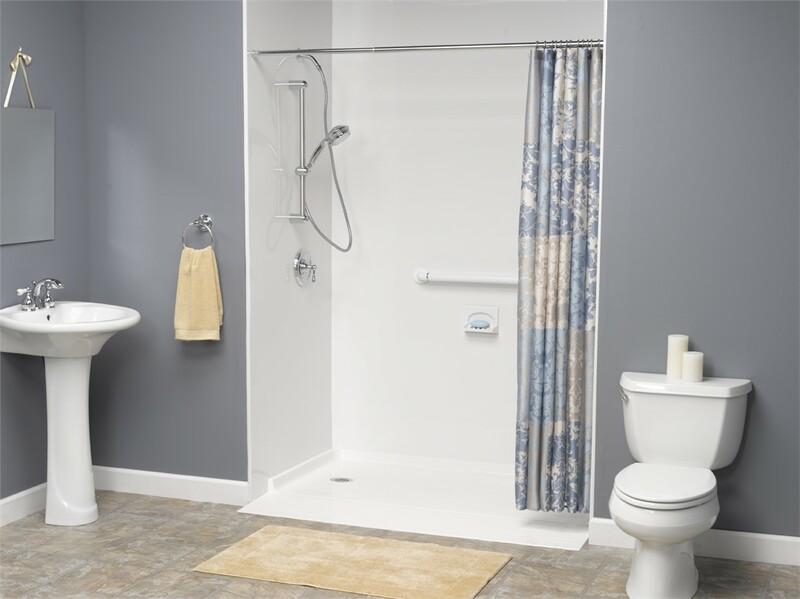 To ensure that the new shower has enough room and provides space for you to maneuver, our Dallas contractors will take custom measurements during your initial consultation. 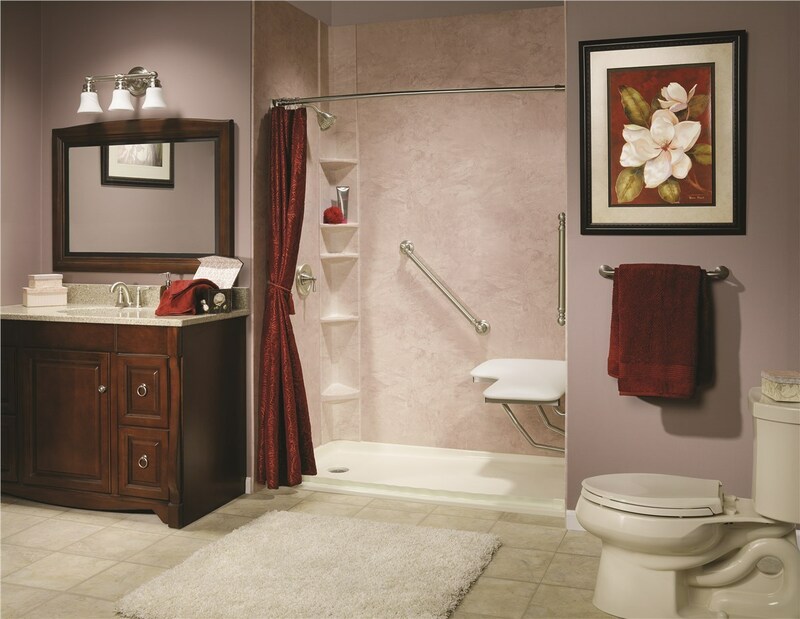 We also provide additional accessories, such as grab bars and bench seats, that you can choose from to further enhance and improve your use of this important part of the bathroom. We provide limited lifetime warranties on our installations. We use non-porous mold, mildew, and grime resistant acrylic. We can often install showers within a single day! We offer affordable financing options for customers. We have a $100 on-time guarantee for all appointments. You can rely on our licensed and certified bathroom remodelers to install your roll-in shower properly and quickly. As a HomeAdvisor-approved bath remodeler, we understand completely that the most important part of any job is customer satisfaction. That's why we take extra time and effort to make sure fixtures are installed the right way. If you are interested in learning more about our bathroom remodeling services or would like to arrange for a free price estimate, please give us a call or simply fill out our online form!